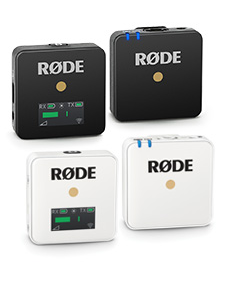 RØDE Microphones - RØDE gets behind 5DMkIII short film "Incident"
RØDE was very proud to be a part of the production of "Incident on Marmont Ave", a recently released short film shot entirely on the Canon 5DMkIII. Produced by Planet5D's Mitch Aunger and Directed by the very talented Barry Andersson, the film is one of the very first to use the new Canon camera that succeeds the 5DMkII that started the DSLR filmmaking movement. Barry and Mitch had a very clear goal for the showcase production, and that was to "create a high quality short narrative film on a budget that is attainable by almost all filmmakers." "Incident on Marmont Ave" features actors from Scrubs, Lost, 24M and The Artist, however behind the scenes was an experienced but relatively unknown team. This was a deliberate move by the filmmakers to show exactly how DSLR cameras, lenses and equipment can be used to create truly professional high quality results without necessarily having high profile credentials. 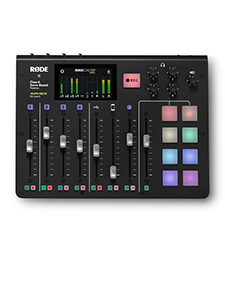 Of course high quality audio led them to use RØDE Microphones all around, with an NTG3 shotgun for boom and both VideoMic and VideoMic Pro microphones mounted on the 5DMkIIIs to capture reference audio direct to camera. "We used RØDE microphones on the entire production of Incident on Marmont Avenue." explains director Barry Andersson. "We shot the movie with the new Canon 5D Mark III and we used RØDE microphones on all our cameras, both the production cameras and the behind the scenes cameras. 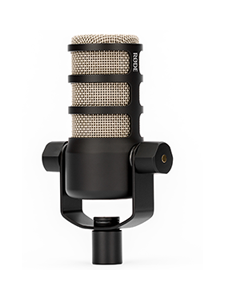 The RØDE microphones were essential for helping us get great reference sound into the cameras as well as great audio to the main production sound." "The entire behind the scenes team was also using RØDE microphones for all the interviews, candid shots and live audio of the production. The size and versatility of the microphones were unbelievable and we couldn't be happier with the results! 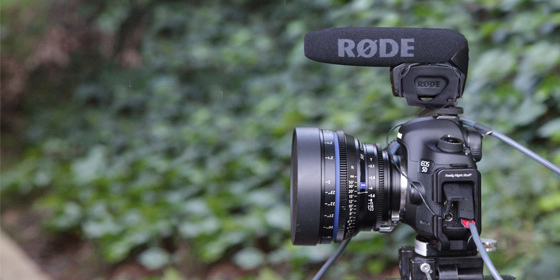 RØDE Microphones are an essential tool for any DSLR or independent filmmaker." View the complete film below, or visit Planet 5D's production blog to find out more about how the film was made. Incident on Marmont Ave from Barry Andersson on Vimeo.